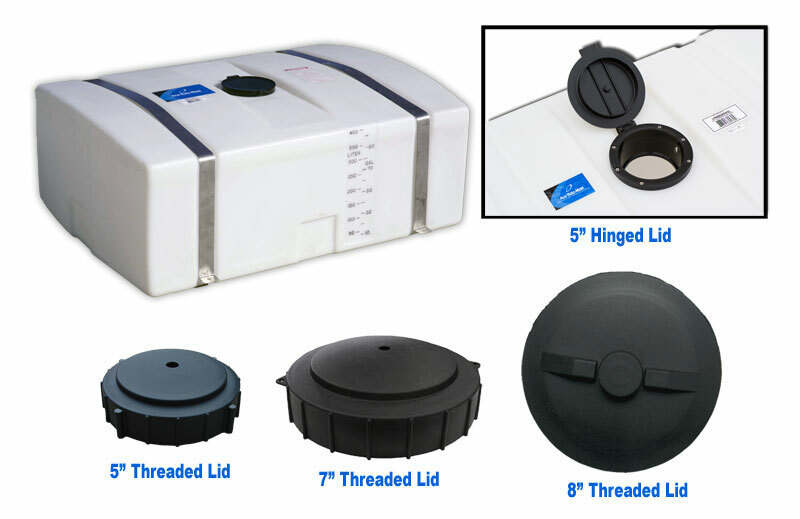 Den Hartog Industries recently made a change to the 110 Gallon Low Profile Tank that will allow it to accept the current 5” hinged lid as well as our 5”, 7” & 8” threaded lid options. This change was made to help make the 110 Gallon tank more adaptable for our customers’ multiple applications and uses. Designed for containment of chemicals with a specific gravity of 1.7. Visit our Low Profile Tank page to view this and other containment options.